The first-ever Youth Food & Farm Forum, held in December 2018, was a huge, huge success! 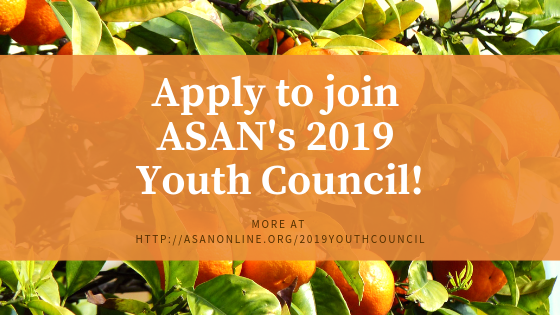 ASAN is thrilled to announce that we will again be forming a Youth Council and holding a Youth Food & Farm Forum in 2019! 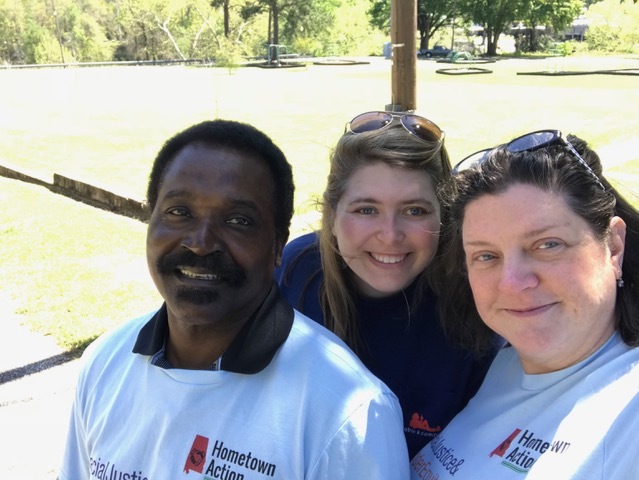 The Youth Council will form in the spring and will plan the 2019 Youth Forum, which will happen in conjunction with our (adult) Food & Farm Forum, December 6-7 at Camp Beckwith in Fairhope, AL. 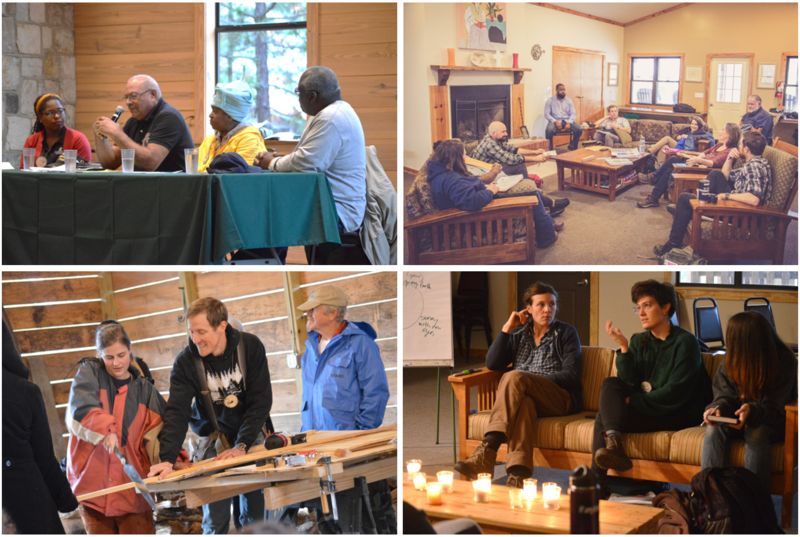 We are now hiring a Youth Food & Farm Forum Coordinator to coordinate this exciting work! This is a part-time contract position extending from late February/early March through the end of the year. Click here for the full job description (including details on how to apply). Applications will be accepted on a rolling basis, with a goal to fill the position in the latter part of February in time for a late February/early March start date. Please share with your networks and encourage any qualified candidates to apply!